Spring has arrived, and summer will be along before too much longer. Households with older air conditioners would be well-advised to give theirs a close look and determine if it can reliably last through another summer. If it can, great. If not, then now is the right time to install a replacement air conditioner. Doing so lets you take advantage of improved efficiency and other benefits provided by a new system. But what signs indicate that a replacement may be necessary? 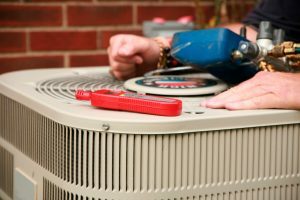 Summer will be here before too long, and most homeowners in the area have already started to run their air conditioners on a regular basis. That use is only going to increase as temperatures rise, with an attendant rise in the stress and strain on the system itself. 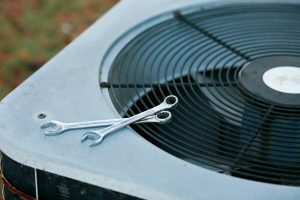 One of the best ways to curtail that strain—and the costs involved—is to schedule air conditioning maintenance once each spring, before the weather gets too hot. It pays dividends over the long hot summer, and when applied over time, the number of benefits only increase. Here is a quick breakdown on how it all works.